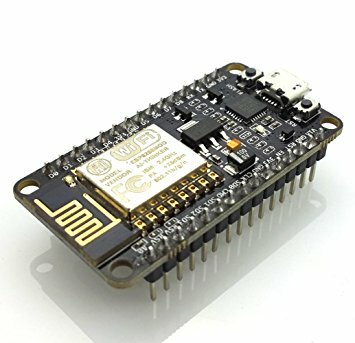 In a previous post I mentioned I had recently picked up a HiLetgo ESP8266 NodeMCU module along with a DHT22 temperature and humidity sensor. In this post, I’ll describe how I combined the board, the sensor, hass.io and MQTT using the mosquito add-on for hass.io to create a temperature sensor for my home office. I’m not going to go into detail about how to setup hass.io on a Raspberry PI, their site does an excellent job of describing how to get it installed, but I do highly recommend using that installation method if you’re on the fence. 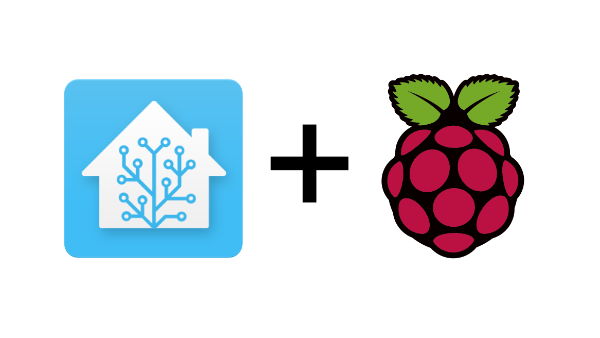 Raspberry PIs are inexpensive and Home Assistant runs quite well on the platform. Instead, I’m going to concentrate on what it takes to get this working while going over what you need to enable in hass.io to support a small, WiFi enabled board sending temperature and humidity readings.